旅客持有之台灣護照為2008年12月29日當日或以後核發之生物辨識電子護照，且具備國民身分證號碼。 Travelers with a biometric Taiwan passport (called an e-passport) that was issued on or after December 29, 2008 and contains a National ID number. 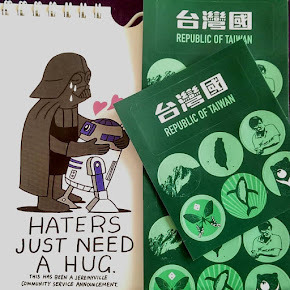 Q: I have a Taiwan passport and am a Taiwan citizen. When I complete the ESTA application form online, the system asks me to provide my “Personal Identification Number” and my „National Identification Number”. What should I do? A: Please enter your Taiwan Personal Identification Number for both items.